Hey women! This is YOUR day and the theme this year is "make it happen" so go do what you gotta do! I'n brainstorming more feminism posts and I want to start posting much more about it! What do you think? And yep, I'm wearing pink today. 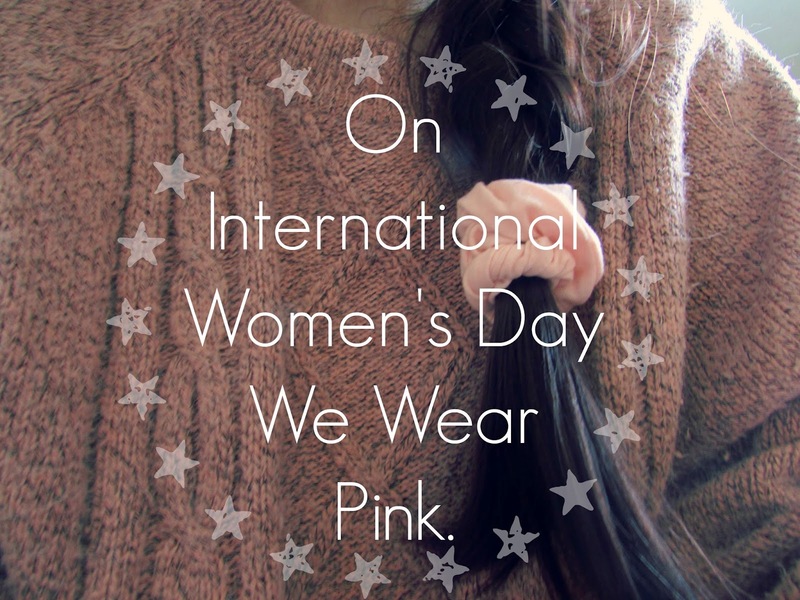 What will you be doing to celebrate International Women's Day?